Our border crossing from Cambodia back to Thailand was thankfully uneventful and we were greeted back at our guesthouse in Bangkok like family. After nearly 10 months on the road discovering a new place every few days is getting tiring. It felt good to slot back into a place where we already knew the lay of land; where to find the supermarket, the cheapest place to get laundry done and other fun things like that. We had a fridge in our room and stocked it so we could avoid the joys of dining out for every meal for a couple of days. We caught up with our friend Earth again and he took us out of town to Amphawa, a UNESCO site and (at the weekend) massive floating market. As it was a weekday evening we had the place to ourselves. We ate the most delicious Tom Yam Kraw and took a magical boat trip along the canal where we saw thousands of fireflies twinkling in the trees like so many fairy lights at Christmas. We had nearly decided to skip the boat as it was late and the boys were tired. We were very glad we didn’t. 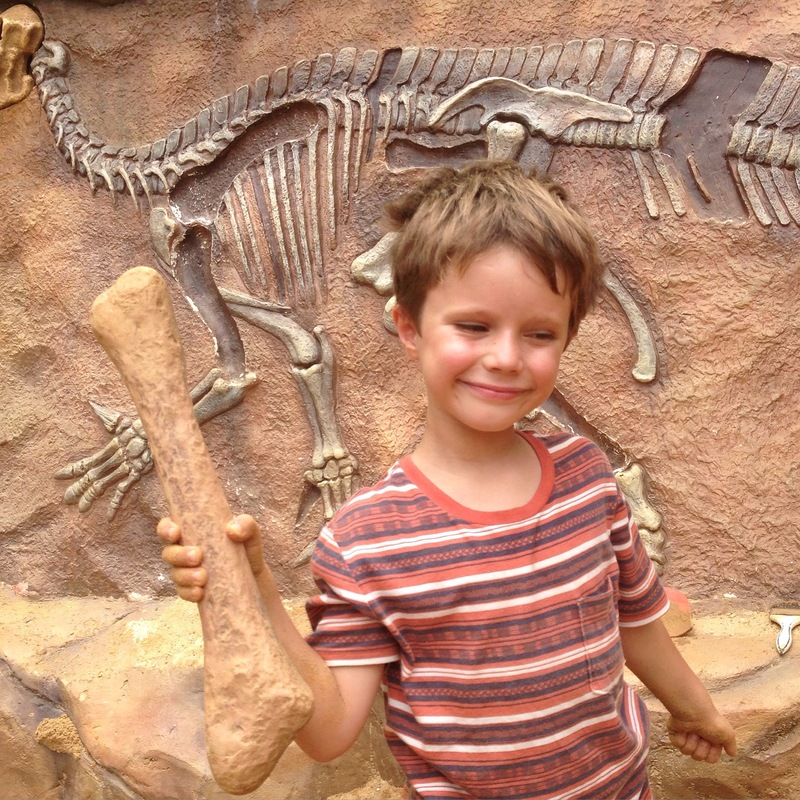 We took the boys to the Children’s Discovery Museum, whilst under renovation it still gave us plenty of fun with a playground, water park and dinosaur digging area. The best bit was the library stocked with both Thai and English language books. 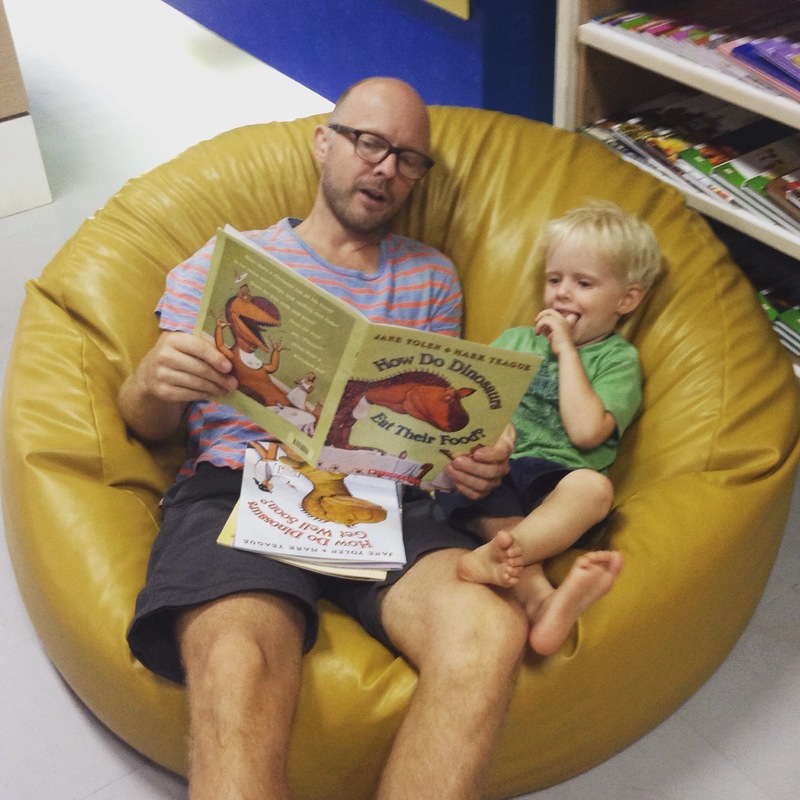 We read and we read and we read. I didn’t think we’d ever get them to leave and there were tears when we did. We survived the 24 hour train ride from Bangkok to Butterworth in Malaysia unscathed. The boys got stuck in to their new sticker books (no pun intended) and George and I made headway on Harry Potter and the Chamber of Secrets. Other than us the carriage was filled with a big group of young American Missionaries who made great companions as they were thrilled to entertain the boys. A short ferry ride and we were in Penang. Our stay in Little India in Georgetown whisked us back to the beginning of our trip on the subcontinent. Delicious smells and Bangra beats filled the air as we feasted on yummy Indian food washed down with masala Chai. 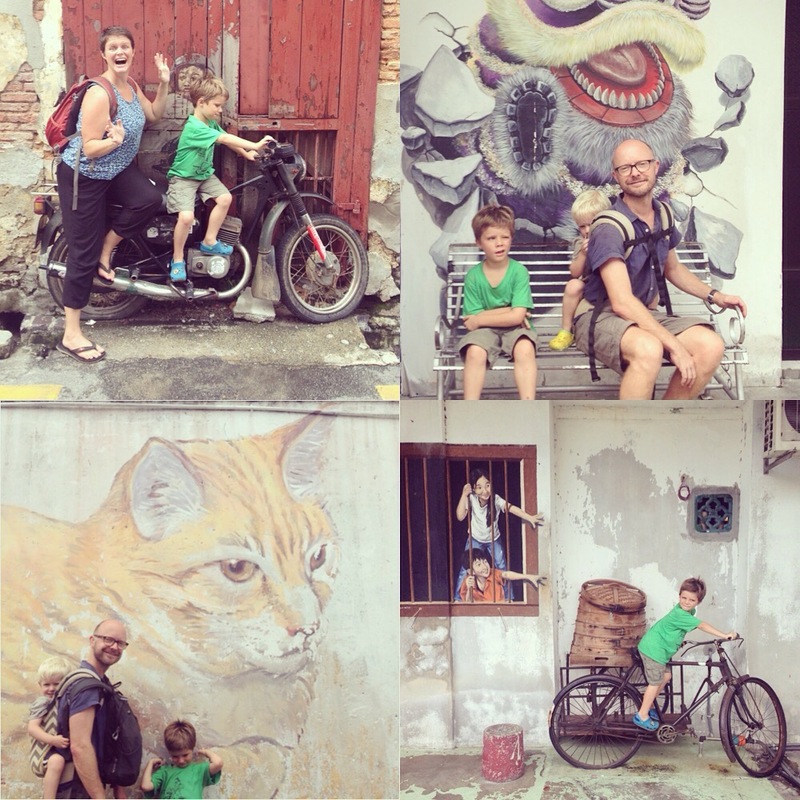 We explored Penang’s vibrant street art scene; took the train up to Penang Hill to admire views of the island; and had a fun day at the beach which ended abruptly as a tropical storm swept in. 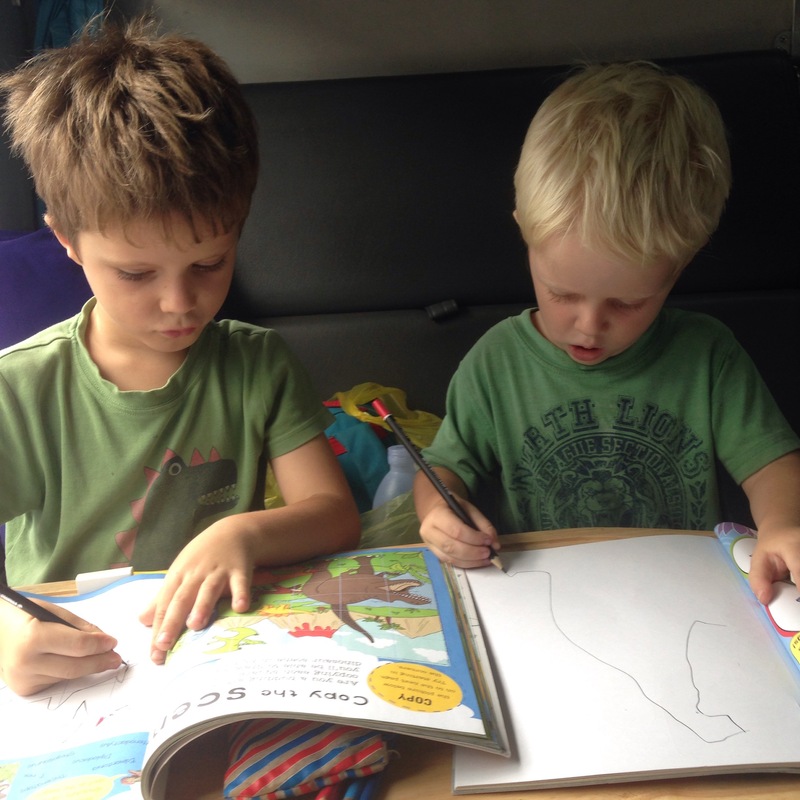 We met a British family who have been on the road for 2.5 years and spent a couple of happy days in their company. Their 11 year old son shares his birthday with George and they were definitely cut from the same cloth spending hours playing in the sea together. For once a bus in Asia arrived way ahead of schedule and we were dropped at the jetty at Kuala Besut at 3.30am. Unfortunately the first ferry was not until 7am so we had a few hours to kill before we could head to the Perhentian Islands. It was worth the wait. The sun rose as the boat sped us across the sea and it is a memory I will cherish. Unlike the hunt for accommodation that welcomed us at Coral Bay. After traipsing up and down the beach we finally found a very basic hut where for two nights we got savaged by mosquitoes whilst listening to the loud music from the bar next door. Our days on the island were wonderful and when we moved into a bigger better (more expensive) hut at the other end of the beach we very much on holiday mode; late starts, lazy breakfasts and days spent snorkelling and playing in the crystal clear water. We took a couple of boat trips to get to better snorkel points where we saw turtles, rays and (joy of joys) clown fish. Not for the first (or I daresay last) time I wished we had a waterproof camera. Not to add to the hundreds of snorkelling selfies taken by Malaysian tourists but to capture the look of joy on George’s face at finally Finding Nemo! We swam out to a platform off the beach in late afternoons and had fun jumping off. We rested our travel weary bones and were generally smug about being in paradise. We could have easily stayed another week but our budget was taking a battering and so we bid farewell to the islands and made our merry way to the jungle. 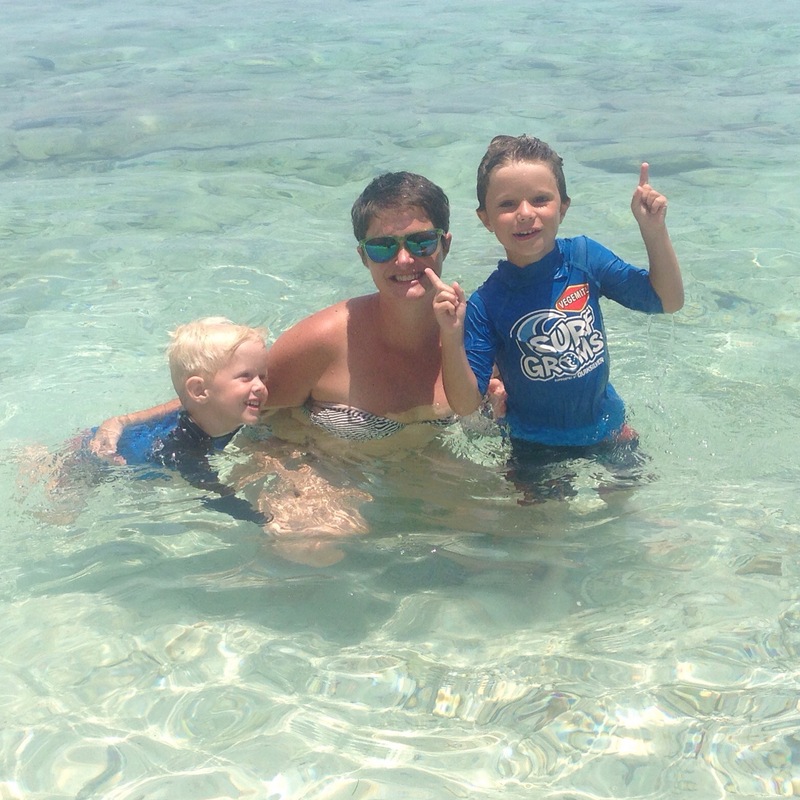 Ahhh, the lucky Johnsons hit the Perhentian Islands….. Jelly welly! Love to you all and happy swimming with turtles. Sounds like very interesting times!